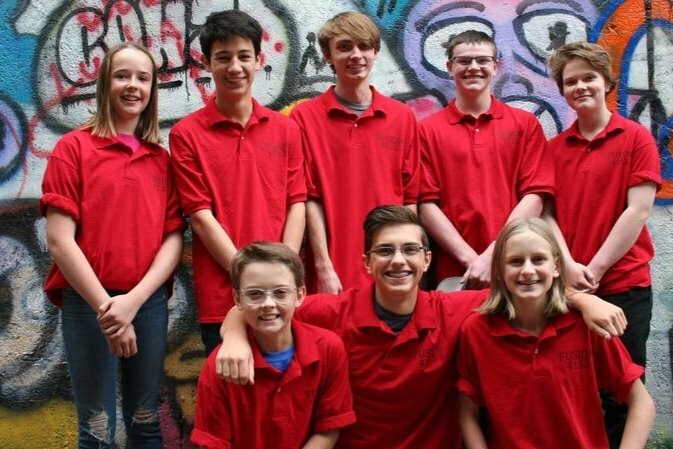 Our team Fusion 4133, has just returned from the Montana State Competition in Bozeman, MT. We won 1st place Inspire Award which earned us a spot at the World Championship in Houston, Texas this April. By winning this amazing opportunity to go to the World Championships, we are among only 160 teams out of tens of thousands from around the world that get to go to this competition. There are over 13 different countries at the World Championship. We are trying to raise money to pay for this trip. With airline tickets, hotel rooms and the cost of shipping the robot and tools, the cost will be almost $20,000. We need the communities help now, more than ever. This is an amazing opportunity for our team to go and participate in this Championship. With new, younger members on our team, this will be a new, exciting, and life changing event for them, one they will never forget. Please help up raise this money for this amazing opportunity to go to the World Championships. Thank you! Ethan, Bryson, Emily, Miranda, Willa, Rhett, Zach and Jaret. Our team Fusion 4133, has just returned from the Montana State Competition in Bozeman, MT. We won 1st place Inspire Award which earned us a spot at the World Championship in Houston, Texas this April. We are trying to raise money to pay for this trip. With airline tickets, hotel rooms and the cost of shipping the robot and tools, the cost will be almost $20,000. We need the communities help now, more than ever. This is an amazing opportunity for our team to go and participate in this Championship. With new, younger members on our team, this will be a new, exciting, and life changing event for them. Please Help !!! Fusion Robotics has just started their 2018-1019 year. We just competed in the Butte Mt. qualifier, and won 1st place Inspire award, which is the top award for our competition. This qualifies us to compete in the State championship in Bozeman Mt January 25th. Thank you to all of our supporters. 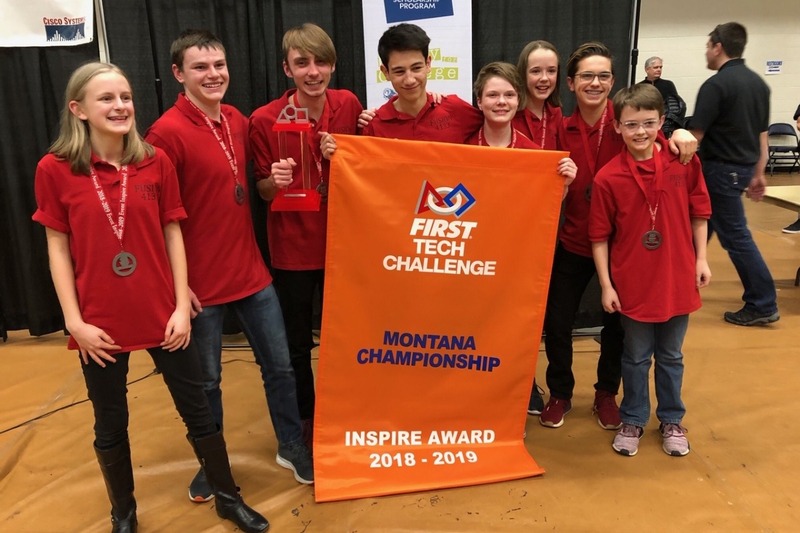 2018-2019 Fusion Robotics Team, Helena MT.